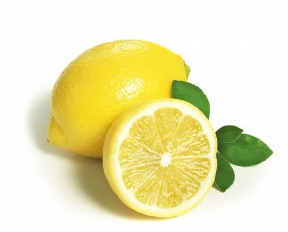 One of the most efficient and effective ways to fend off the common cold is to prevent it with cold-busting foods. Not just in the winter but all year-round! So what are these cold-busting foods we speak of? 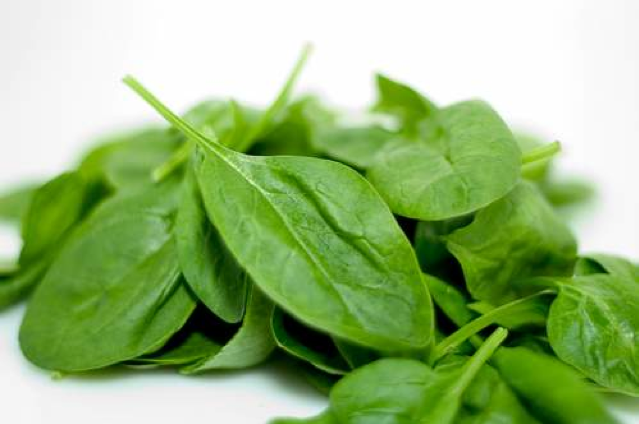 Foods that are high in Vitamin C, Vitamin A, zinc are a great place to start. This means loading up on fruits and veggies- especially the really colorful ones at your local market. For good sources of Vitamins C and A, go for oranges, lemons, grapefruits, apples, berries, apricots, peaches, mangoes, spinach, broccoli, kale, tomatoes, carrots to name just a few. Some great sources of zinc are mushrooms (shiitake and crimini) as well as spinach, chard, asparagus, pumpkin seeds, oats and miso. Alternatively, you can turn to fortified cereals for a good source of zinc-just make sure to read the label. 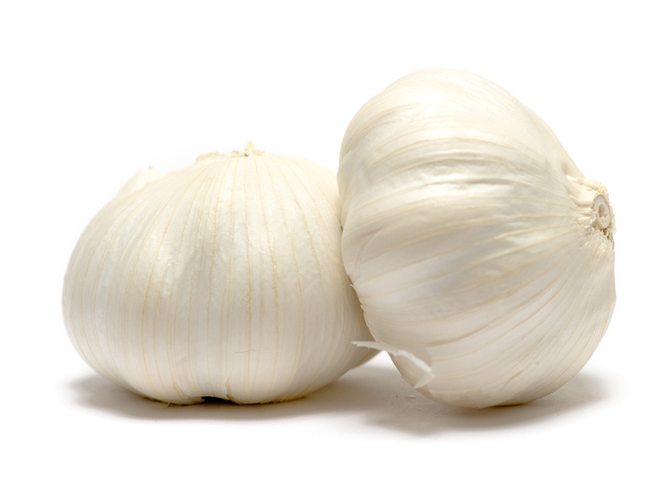 Garlic is another immune boosting food-research has shown that not only does the "stinking rose" work to prevent catching the common cold but also once afflicted with symptoms, garlic reduces the severity and duration of illness. And finally, one of my all-time favorite foods, yogurt. Look for yogurt containing probiotics-research has shown that these "friendly bacteria" fight to boost your immune system and in turn prevent infections such as the common cold. For more healthy and clean eating tips, follow me on Twitter and Facebook. Join in the conversation because health and wellness are participatory!